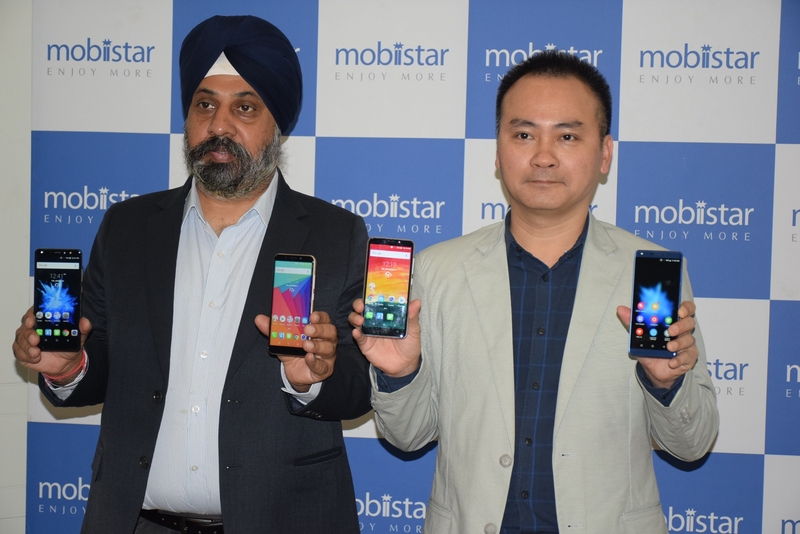 Vietnamese Smartphone brand Mobiistar, which has entered the Indian market in June this year, is working on an aggressive expansion plan in the country. The company has recently, entered the East Indian market with the launch 5 selfie centric Smart phones. The company has also set an ambitious target to be among the top 5 players in India, the world’s fastest growing Smartphone market. Excerpts of the conversation with Carl Ngo,Co-founder and CEO of Mobiistar with Tapan Moharana. BizNextindia: This is your first year in India, one of the fastest growing Smartphone markets in the world. What is the market share you are eying in the country? Carl Ngo : India is one of the most important markets for us. We are eying to be among the top 5 Smartphone brand in the country with monthly sales of about 3.5 lakh units per month. Biznextindia: Are you manufacturing the handsets entirely in India or you depend upon imports only? Carl Ngo : We are currently importing materials and equipments from countries like China and Taiwan and we assemble them in our own facility located in Haryana. Biznextindia: The Indian Rupee has weakened to a record low against the US Dollar recently. As you import materials, do you see any cost escalation? Carl Ngo : Currently we are observing both the Rupee slide and the market situation. However, we are committed to provide a better price to our customers. Biznextindia: Any plans to raise the prices in view of the weakening Rupee against the Dollar? Carl Ngo : As of now, there is no such plan to raise prices. We’d like to continue with the current level of prices. However, we’ll also continue to watch the market situation.